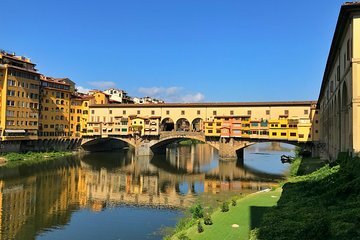 Florence is one of Italy’s most popular tourist destinations, but just outside of the famous city are many attractive spots that can be reached by a short trip. 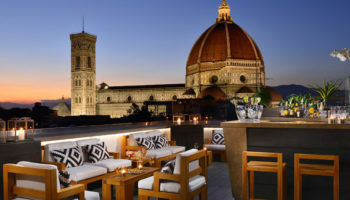 Visitors to Florence can get out of the city and enjoy some peace and quiet at a vineyard or charming town. A large number of places are accessible by car or a short train ride. 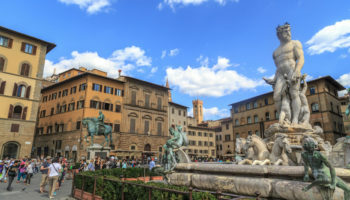 Although it may be hard to tear oneself away from the excitement of Tuscany’s capital, these day trips from Florence are definitely worth a look. Travelers to Florence should get away to Assisi, the birthplace of St. Francis of Assisi, located about two hours from Florence. The small medieval town located on a hill is a popular place for fairs and exhibitions, so tourists should consider possible events when deciding on a day for a road trip. The historical Assisi is a small area that tourists can easily explore on foot. Walking around Assisi is a pleasant way to spend an afternoon, except on really warm days when the cool mornings may be a better time. 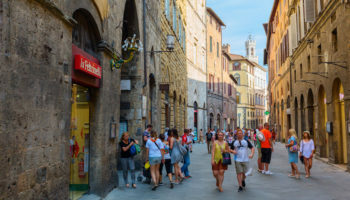 Tourists can begin their exploration at the oldest part of Assisi at the highest point and enjoy the views as they walk downwards to see the sights. The basilica of St. Francis and the San Rufino Cathedral are two popular places to visit. The Rufino Cathedral has a museum worth checking out. At the center of town lies the Piazza del Comune with the well-known lion’s fountain and a clock tower. A trip to Assisi isn’t complete without seeing St. Claire’s Basilica, where it is said that the crucifix that spoke to Saint Francis is located. Val d’Orcia is a picturesque region of Tuscany that is around a two-hour train ride from Florence. 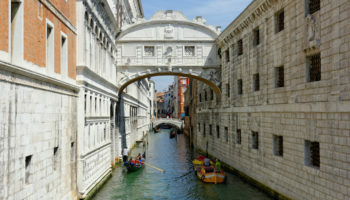 It includes several amazing villages, castles, hamlets, and farmhouses that visitors can get to all in one short trip. The entire area is protected as a natural park. The medieval castles are not to be missed, nor is the village of Pienza, called the “Ideal City”. 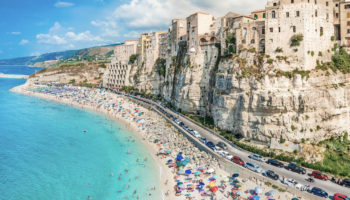 Other famous villages include Radicofani and Montalcino, which has a 14th-century fortress offering stunning views of the valley and some of the region’s finest wine. 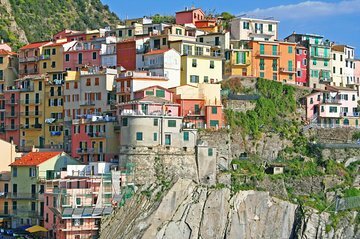 Tourists looking to escape Florence and recharge with a nature hike should head to Cinque Terre. This area includes five villages with miles of hiking trails including 18 km (11 miles) of coastline. Four of the region’s villages are along the shore, allowing for memorable views. Each village has a unique charm that adventurous visitors should discover on foot. Cinque Terre is known for offering an amazing amount of stunning landscape views as well as top restaurants in one place. Visitors who have the time and inclination for long hikes can follow the trails to each of the villages, but those who are looking for a less active trip can do the short hike up to the Santuario della Madonna di Montenero. Travelers can make it to Cinque Terre by car in about 2.5 hours, or a little longer by train. Only an hour by car or bus from Florence is San Gimignano delle Belle Torri, a small medieval town dating back to the eighth century. It is perhaps the most famous of the country’s small towns. San Gimignano boasts 14 medieval towers of the 72 that once existed and overlooks picturesque olive groves and vineyards. Travelers who want to know what Tuscany was like in medieval times must visit San Gimignano and stroll along the narrow cobblestone streets. The towers represent the historical practice of rich families competing for status by constructing tall towers. 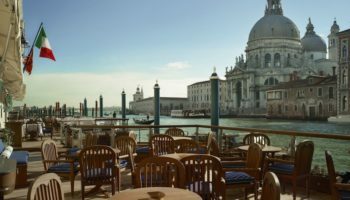 Visitors should venture to the top of the Torre Grossa, which offers views of palaces and the town’s piazzas, such as the Piazza della Cisterna and the Piazza del Duomo. Tourists should also check out the town hall at the Palazzo del Popolo. Lucca is a popular day trip from Florence because it packs many touristy spots into a small space and is less than an hour from Florence. Renting a bicycle to ride around the walls offers nice views and an easy hour ride. Inside the city are many beautiful churches and gardens. The Duomo San Martino houses many historical treasures, such as Tintoretto’s Last Supper and the Tomb of Ilaria del Carretto. The Pallazzo Pfanner has beautiful baroque gardens and the San Michele church has a cute museum. For a unique sight, people should visit the Palazzo Guinigi to see a tree growing from a tower. Of course everyone knows of the famous leaning Tower of Pisa, a white marble bell tower that would have stood 56 meters (185 feet) high had it not started to lean during construction. Although the tower is the city’s most popular attraction, there is also a beautiful cathedral attached to the tower, Duomo di Pisa, that should not be missed. The inside is filled with intricate carvings, beautiful statues, and an elegant dome. The city is easily reachable by train or bus. The bus drops visitors off in the Piazza dei Milacoli, also known as the Square of Miracles, where the tower, church, and baptistery are located. Pisa is about an hour from Florence. Florence is part of the famous Chianti wine region, arguably the most stunning area of Tuscany. The Chianti region includes Florence and Siena and all the area between, but it also includes the area to the west through Val d’Elsa and to the east through Valdarno. The region doesn’t end there, but spills over into some surrounding areas. Within Chianti, travelers can drive past vineyards, charming parishes and country homes, olive groves, and rolling green hills. The beautiful area has inspired many photographers and artists. In addition to the adorable villages and breathtaking countryside, Chianti also offers wine tasting to die for. Some of the many popular wines made in the region include Chianti Rufina, Classico, and Chianti Colli Fiorentini. One could spend an entire day tasting wines and visiting the vineyards. 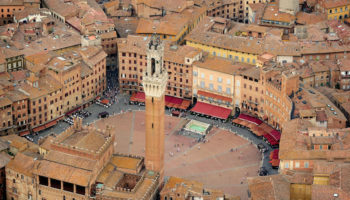 Tourists looking for 13-century charm should visit Siena, a small city with a big personality. 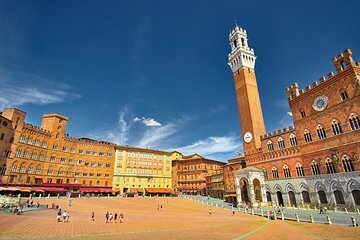 Siena has maintained much of its architecture and treasure, epitomized in the main square, Piazza del Campo. Near the square is the Palazzo Pubblico, Siena’s city hall for almost 800 years, where art and history lovers can view a collection of 14-century frescoes, most notably by Simone Martini. The Torre Mangia offers beautiful views of the surrounding countryside. 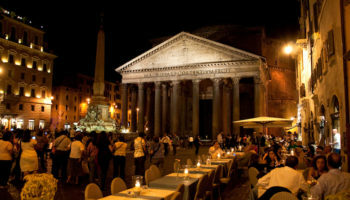 Sienna features wine bars, restaurants, and boutiques for dining and shopping. 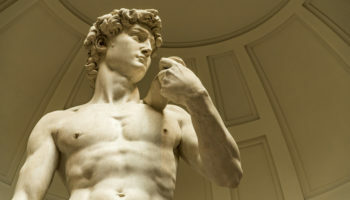 It is less than an hour away by train from Florence.